The friendly team at RaD Car Hire Queenstown Airport has received feedback from dozens of customers over the years. Here are just a few that also feature on our Google Maps page. 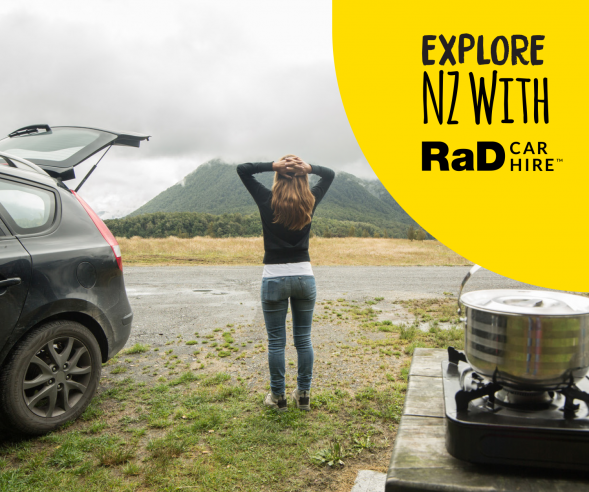 "Really happy with the RaD hire car experience! Great airport pick up and drop off easy as .. fab car too! Will use again thanks RaD!" "Easy walk from Queenstown airport. Wouldn't recommend the $20 shuttle they offer if you don't have luggage." 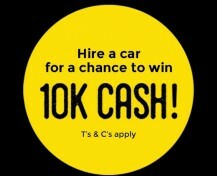 "Best car rental in Queenstown hands down. The car was as if brand new and the prices speak for themselves. To take it even further after returning our vehicle we realized we had forgotten a wallet in the car. They were very cooperative in the matter despite me calling extremely late to pick up the wallet, 5 minutes from closing to be exact. I was told I could come tomorrow morning to pick it up but that wouldn't have been possible because our flight back to Auckland is early in the morning.. Vinny personally took it upon himself to drive the wallet over to to our hotel. Amazing above and beyond service! 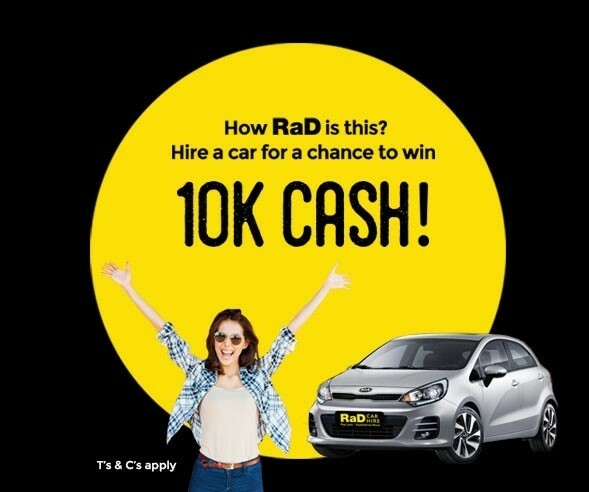 If your looking for great prices and a reliable trustworthy service look no further, RaD is the place to go!" 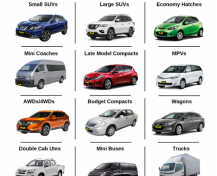 "Great option for car rental in Queenstown. Highly recommended. Convenient depot, or airport pick up if required. Good range of vehicles that suit the conditions." "Had a recent holiday in Queenstown and it got off to the perfect start with RaD Car Hire Queenstown picking us up from the Airport. We spent a few days exploring the area and were really happy with our rental car. Thanks"
"Most impressed with the level of service provided by RaD Car Hire Queenstown. Their staff were helpful in getting us into what turned out to be a very suitable rental car for our Queenstown adventures. Very cheap car hire prices too!" "Excellent service. I rented a Mazda Demio 2 and the car was exactly what I expected. Very kind staff as well. I would completely recommend it." 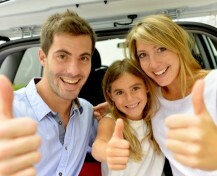 "Great car, great service and very affordable! Will definitely use again in the future!" "Rental car was exactly what we needed. Not flash but just a standard car. The price was up front and there were no hidden costs. We have been ripped off by 2 other car hire companies in the past so this was great. Genuine staff. 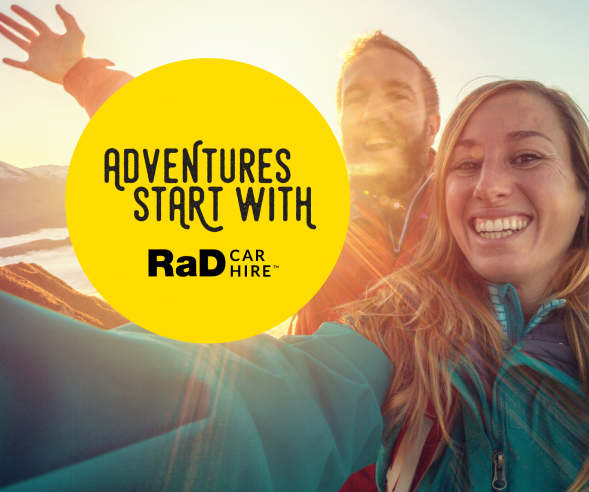 We were involved in an accident which wasn't our fault and it was no trouble - the staff at RaD Car Hire Queenstown sorted everything and we didn't have to pay any excess as it wasn't our fault. I'll definitely be hiring here again!" "Was lucky enough to head to Queenstown recently and the amazing trip started with RaD Car Hire picking us up from Queenstown Airport. They put us into the perfect hire car for our adventure and at a cheap price too. Plus they were very helpful with lots of insightful information about the area." 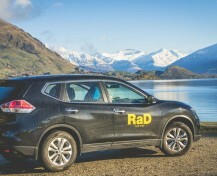 "Hired a 4WD from RaD Car Hire Queenstown for the last of my ski missions and was once again very happy with the service received. Will be back in Queenstown to rent a car over the summer. Thanks"
"Thanks kindly to RaD Car Hire Queenstown for their rental car service. Picked up from Queenstown Airport and received a very cheap rate for my car hire period." "Extremely satisfied with the quality and cheap Queenstown car hire experience through R. From pick-up at Queenstown Airport to drop off at the end of our trip, everything went very well. Cheers."